23, Jalan SS2/67, 47300 Petaling Jaya, Selangor. Part of the Win Soon Café chain. From LDP (Lebuhraya Damansara Puchong), you'll see 1 Utama on the right, keep right and continue straight. Turn slight left onto Jalan SS2/75 and take the first right turn onto SS 2/60 and turn right again onto Jalan SS2/67. 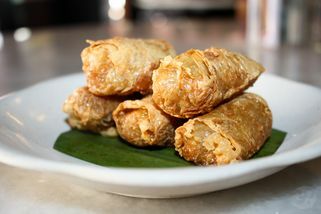 Trust the Chinese to come up with interesting dishes to utilize ingredients most people usually discard! 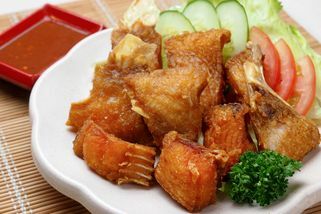 Fish Head Noodle –vermicelli in a milky white fish broth and served with fried fish head and vegetables – is one such dish which is popular amongst Malaysian Chinese. One casual restaurant made this dish the foundation of their business – Win Soon Café. 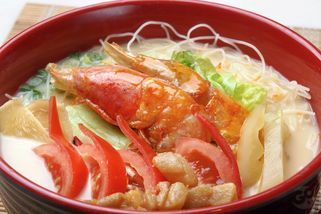 Win Soon Café has taken the Fish Head Noodle, dissected it, and reinvented it with several variations. 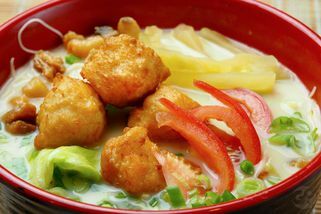 Besides the traditional serving, customers can opt to have variations which come with toppings like fish paste, sotong balls or prawns. 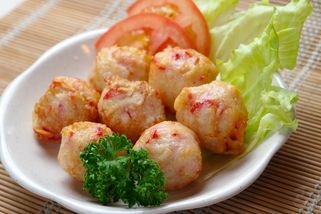 Besides the main soupy dishes, there are side dishes one can order to add to their meal. 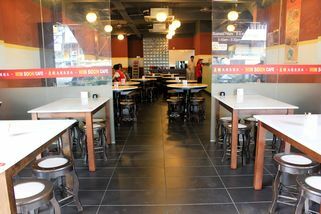 This outlet is located in a shoplot in SS2, Petaling Jaya. 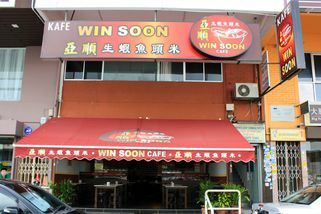 Win Soon Café @ PJ SS2 has no review yet. Submit a review!